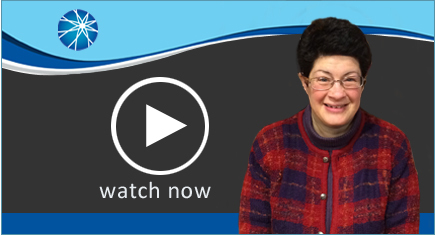 In this week's edition of 'Tuesdays with Liz: Disability Policy for All,' Liz interviews U.S. Senator Maggie Hassan of New Hampshire. Liz talks with the Senator about her agenda for this Congress. Please note that this interview was filmed last week, on November 29th, 2017. The ‘Tax Cuts and Job Act' bill, which is referred to by Senator Hassan, was passed by the Senate on December 2nd, 2017.